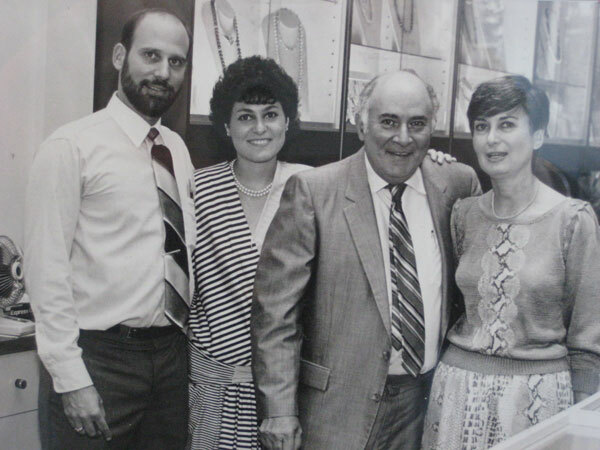 Since 1916, the Wallach family has been well known for fine quality jewelry, superior customer service, and integrity. Wallach Jewelers was founded by Frank Wallach down in The Bowery area of lower Manhattan, the city's jewelry district of the early 1900's. In the late 1950's, Frank's sons, Sidney and Irving, relocated the growing business to 47th Street, the new jewelry district, where they opened a factory and a storefront. 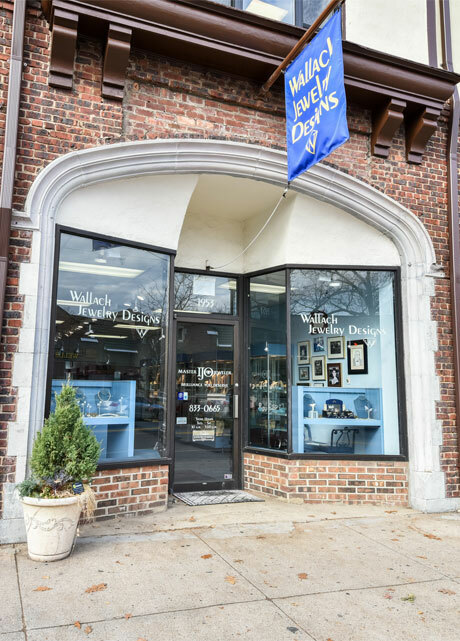 As the business continued to flourish due to hard work, fine quality and a reputation for honesty, the brothers expanded by opening stores in the bustling areas of Manhasset, on Long Island and Eastchester, in Westchester County. In the mid-1960's, the Wallach brothers closed the factory and Manhattan store so they could focus their resources on their growing suburban businesses. 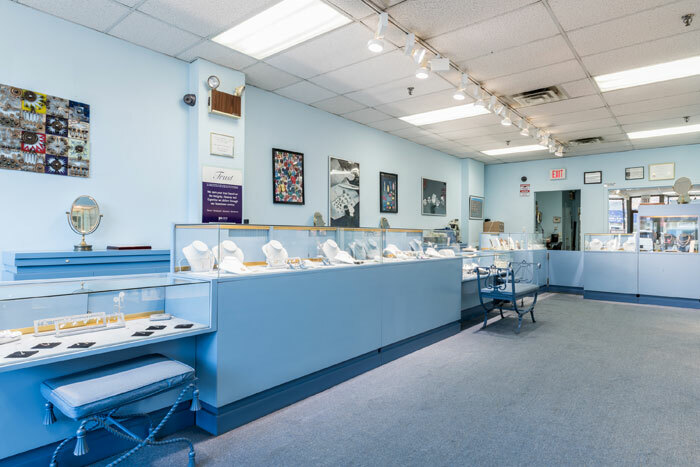 In the early 1980's, Steven joined his father, Sidney, in the Eastchester store, after acquiring several years of experience working in the New York Diamond District and obtaining his post-graduate degree and earning the title of Graduate Gemologist, from the GIA (Gemological Institute of America). Steven and his father worked side by side, growing the business until Sidney retired and closed the store in 1996. 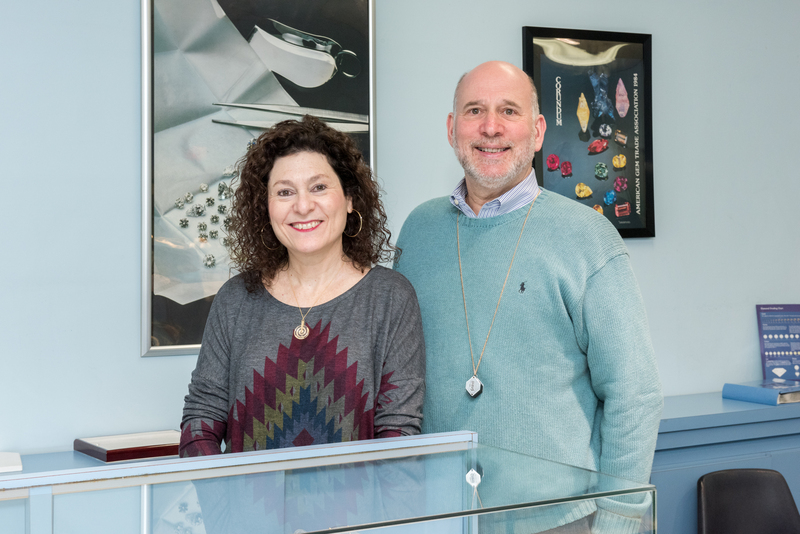 In 1997, Steven and Gina Wallach, husband and wife, opened Wallach Jewelry Designs in Larchmont. 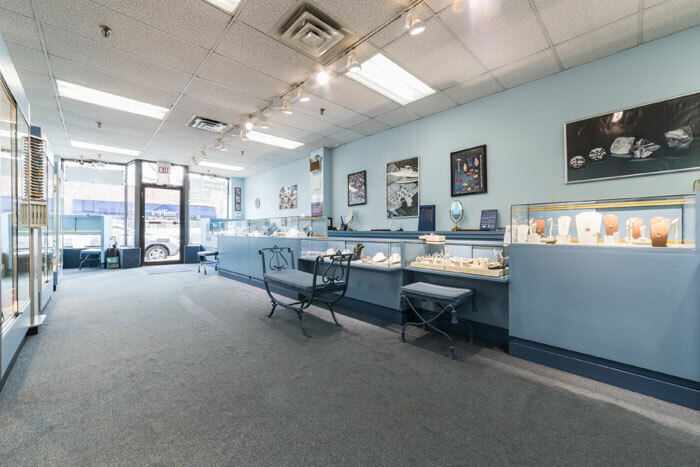 Together, they carefully select each unique piece in their inventory of 18k and 14k gold, platinum, diamonds and gemstones, pearls and designer sterling silver, as well as watches and interesting gift items, all at attractive prices. 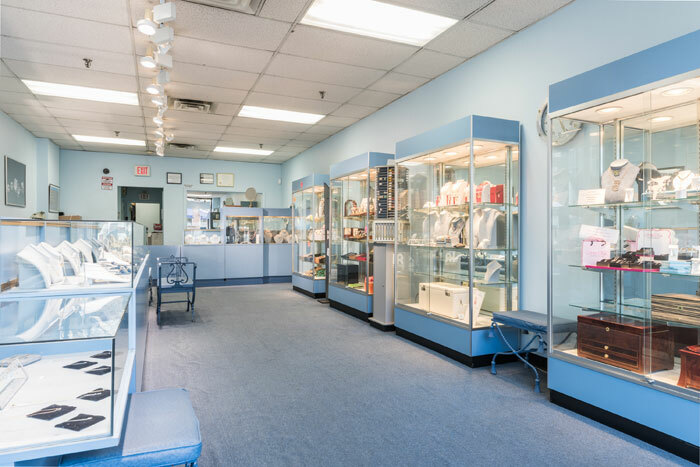 Wallach Jewelry Designs, the area’s exclusive Master IJO Jeweler, offers custom design services and can reset, redesign and update your old jewelry while maintaining the sentimental value. Appraisals by a certified Graduate Gemologist, expert jewelry and watch repair, and pearl restringing are other important services that are offered. If an engagement is in your plans, or if you are upgrading your diamond, Wallach Jewelry Designs is your diamond specialist. Talk to Steven and Gina and they will assist you in selecting the diamond of your dreams, always at a competitive price. Gina and Steven take pride in helping their customers celebrate life's most wonderful occasions, and they invite you to stop in and experience the Wallach family tradition. 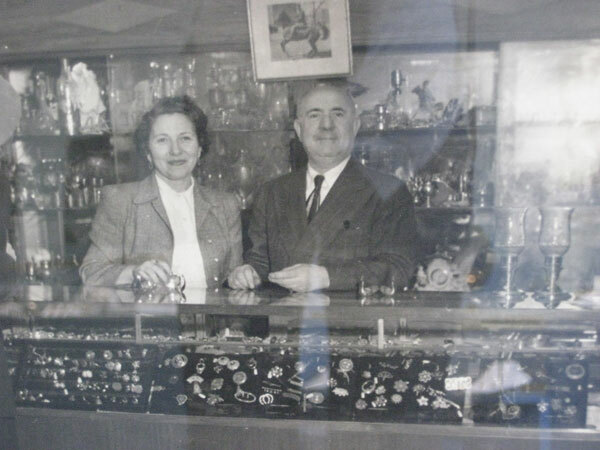 Wallach Jewelry Designs - a family business for over 100 years, but we're always keeping our focus on you, today!